family time) into their everyday lives. 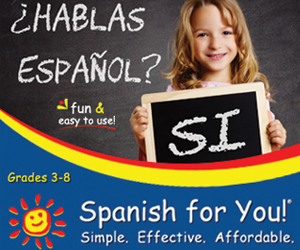 *This Class will be held in English with Spanish translation via headset!! *Children 4-12 will have the option to participate in Nutrition and Fitness Activities Class targeted for their activity and age level. from 3-4pm at the Taylor Family Branch YMCA. visit the Taylor Family Branch YMCA located at 50 N. McLean Blvd.